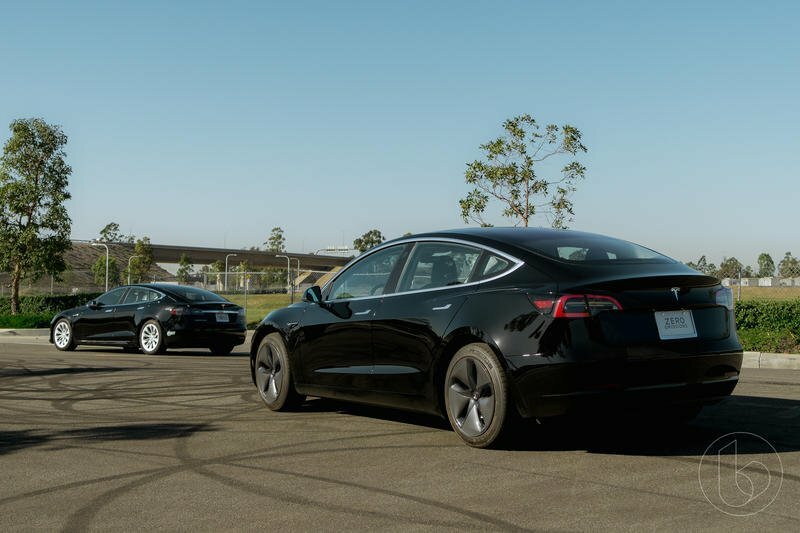 The affordable Model 3 that was promised by Tesla as it approached the launch of the car just got one step closer to becoming a reality. 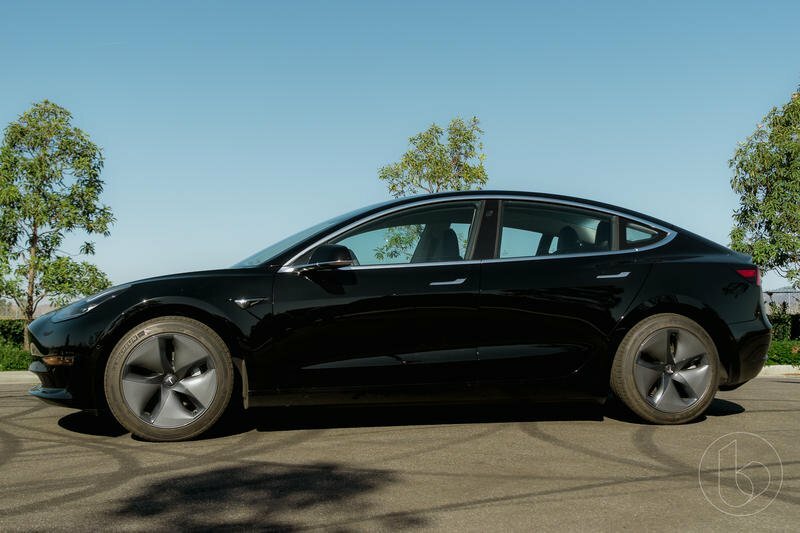 To our surprise, Tesla unveiled a new configuration option for the Model 3 that cuts the price of the car to a new lower starting price. 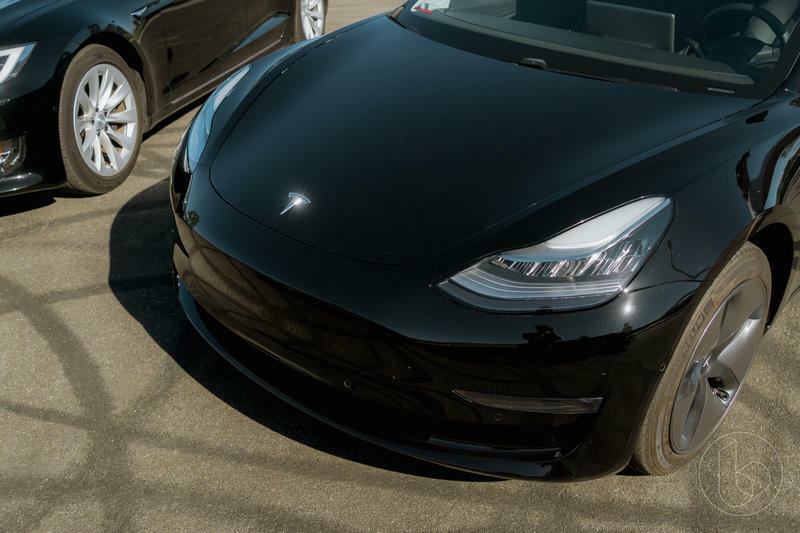 Tesla is now offering a new ‘Mid Range Battery’ option with a 260-mile range that brings the Model 3’s price down to $45,000. 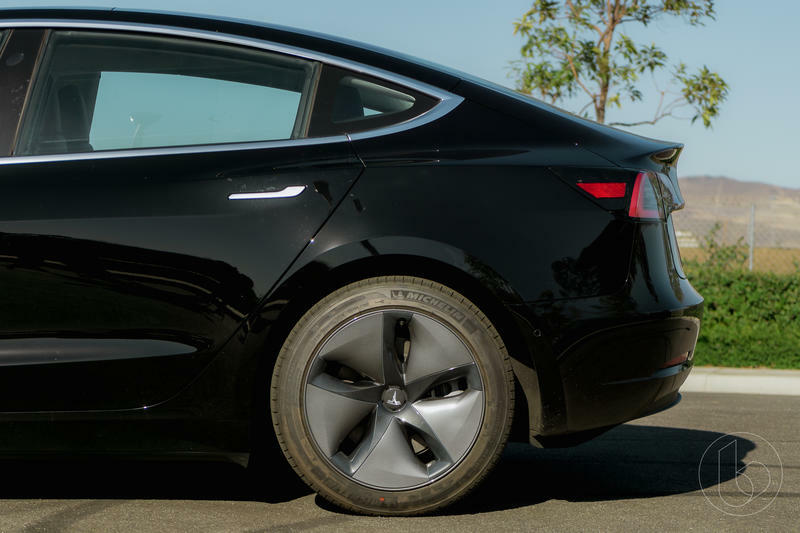 The change can be seen through Tesla’s online design studio. 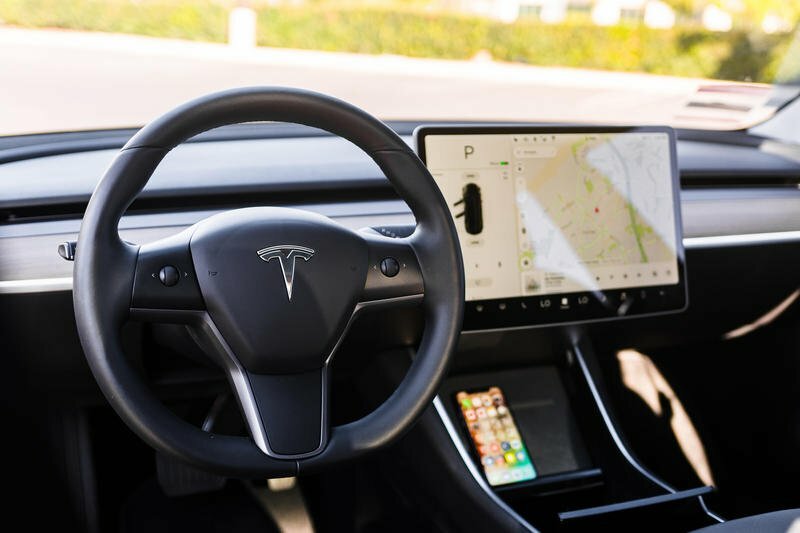 While not exactly the $35,000 version originally promised, it is a big step for Tesla as it continues to expand into mass production and tries to meet some of the promises it made to its customers. 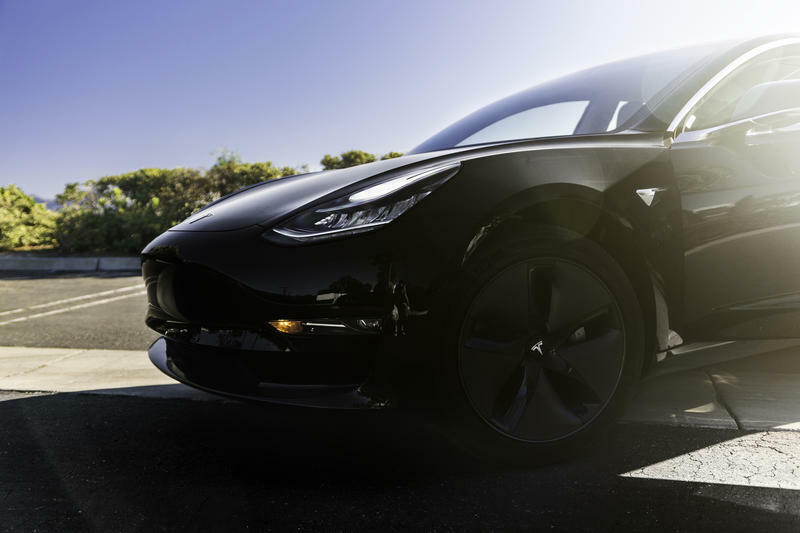 The Mid Range battery trim of the Model 3 will reach a top speed of 125 miles per hour and have a 0-60 time of 5.6 seconds. 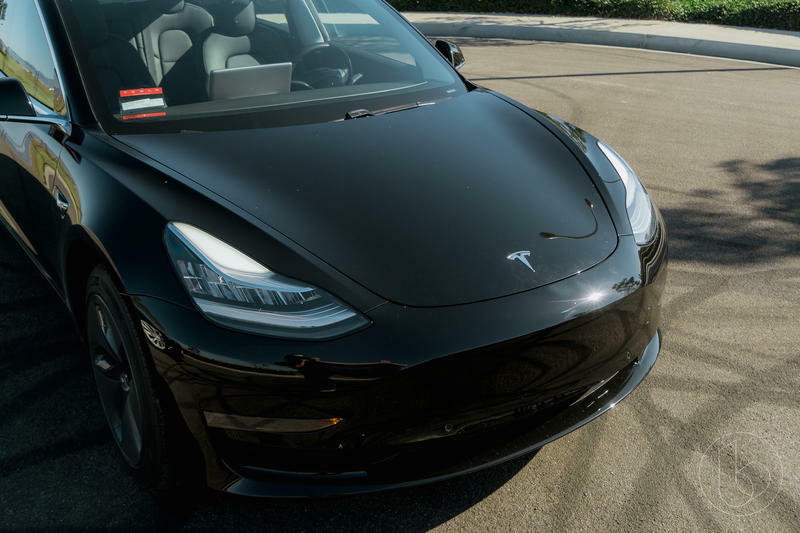 The only bit of bad news is that the $45,000 price only applies to the Solid Black paint option. If you select any other paint option starting with the Midnight Silver Metallic color, it will be add an additional $1,500 and reach as high as $2,500 for the Red Multi-Coat option. 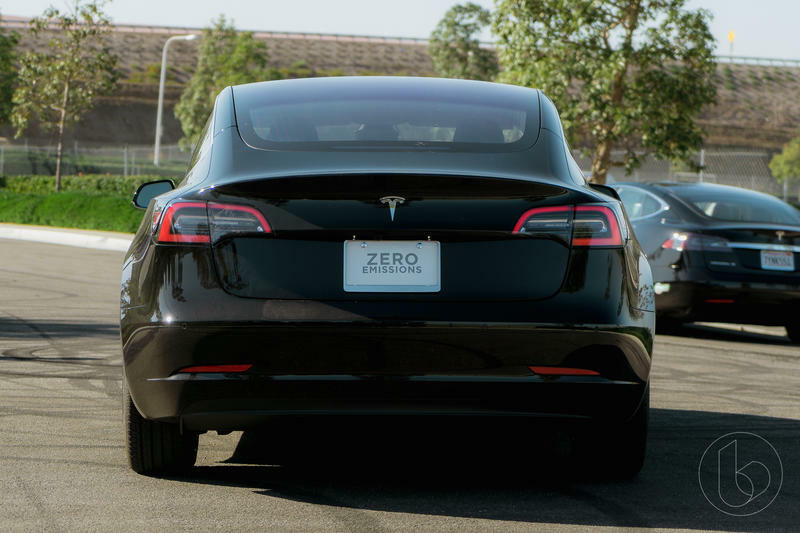 The launch of the new battery option reshuffled some of the other Model 3 trim options. The Mid Range battery will only be available with the rear-wheel drive powertrain and the Long Range battery will exclusively carry the dual motor all-wheel drive powertrain. 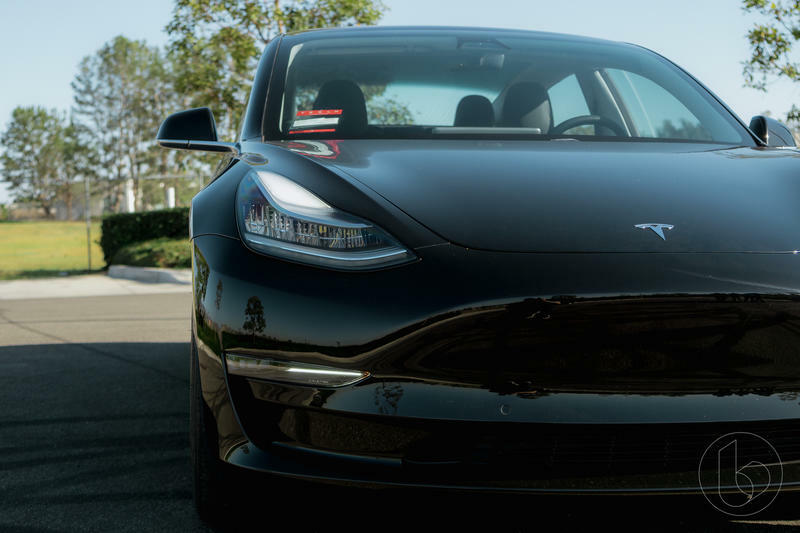 This begs the question: Is the $35,000 Model 3 with the standard battery almost upon us? Not quite yet. 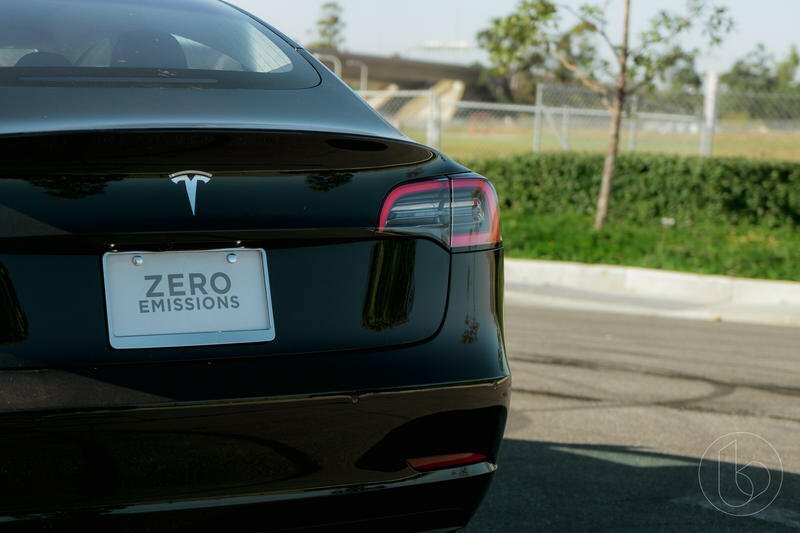 In a statement to Electrek, Tesla made it clear that the Model 3 with the standard battery is still at least four months away. 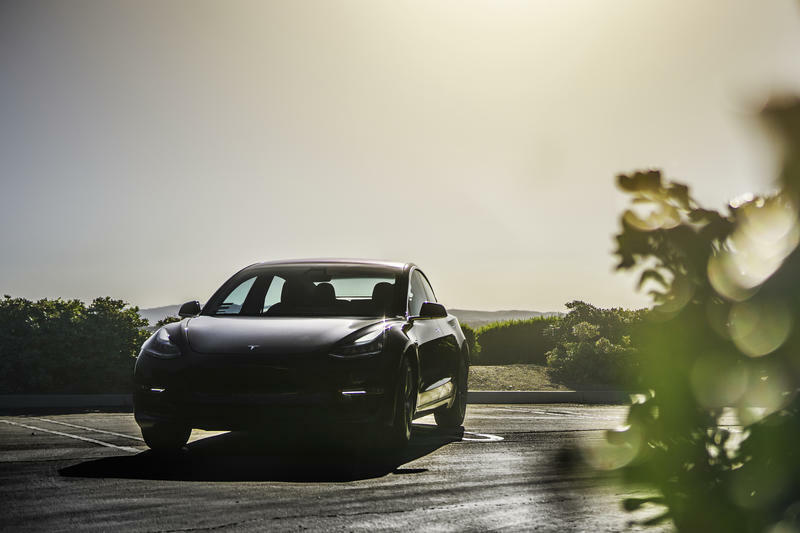 As Model 3 production and sales continue to grow rapidly, we’ve achieved a steady volume in manufacturing capacity, allowing us to diversify our product offering to even more customers. 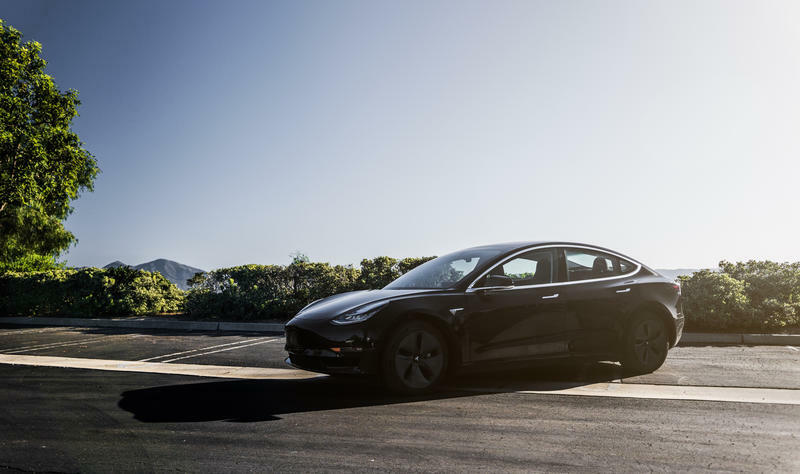 Our new Mid-Range Battery is being introduced this week in the U.S. and Canada to better meet the varying range needs of the many customers eager to own Model 3, and our delivery estimate for customers who have ordered the Standard Battery is 4-6 months. 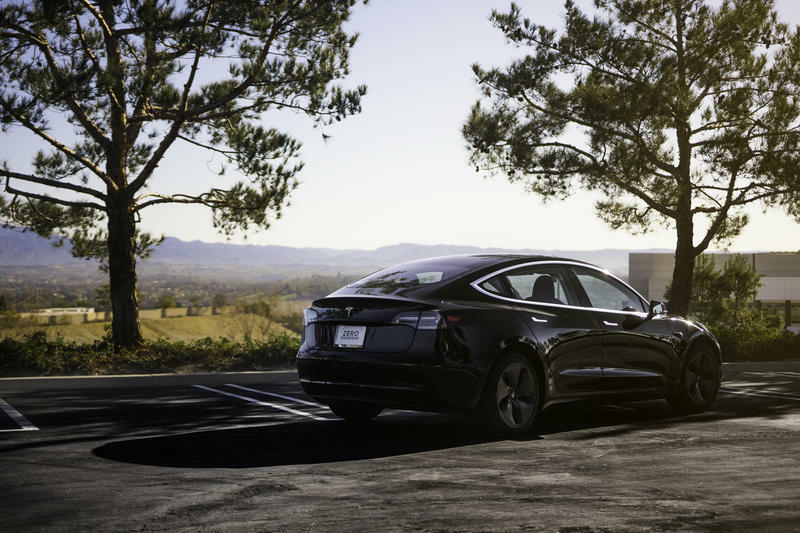 The four to six-month timeline has been the same timeframe Tesla has been providing for months now.